In another universe, the path of Astronauts, etc.’s Anthony Ferraro would have led him to become a classical musician — the culmination of nearly two decades of focused training. But as adventures go, each brings its own trials and it is the explorer’s duty to adapt. It was while studying music at the University of California, Berkeley, that Anthony’s arthritis, diagnosed in childhood, began to affect his hands. No longer able to play etudes or concertos with the vigor they demanded, he dropped out of school and began to search for a new focus. Soon, Ferraro began recording bedroom nocturnes under the moniker Astronauts, etc., a name he selected in reference to his reputation among friends as a space cadet with a tendency to let his mind wander wildly. But the handle also appeals appropriately to Ferraro’s sense of artistic adventure, finding excitement in the most far flung regions of his creative id. 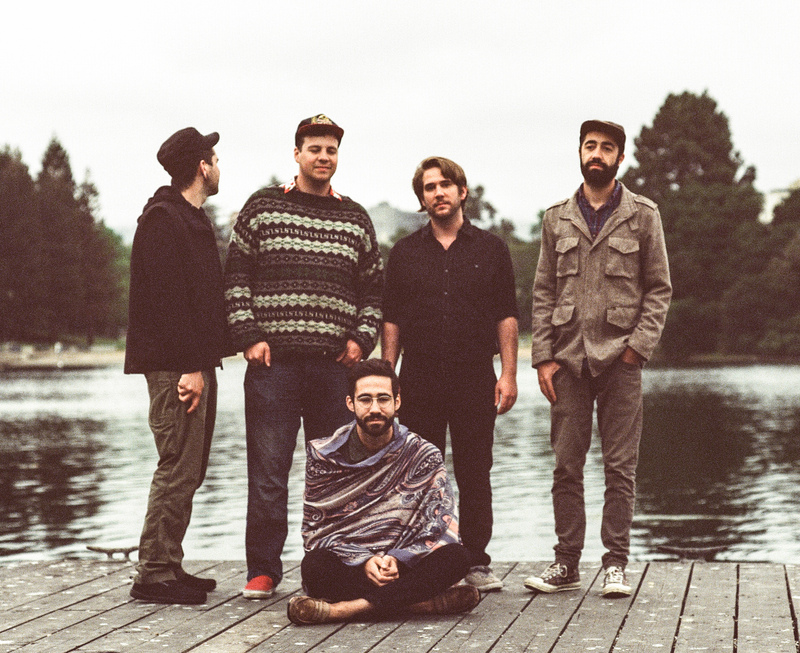 Since breaking out in 2012 with the Hype Machine-topping “Mystery Colors” and “Coldboy,” followed by last year’s acclaimed Sadie EP, Astronauts, etc.’s new album Mind Out Wandering comes across as both a culmination of Ferraro’s quest and the beginning of something new. 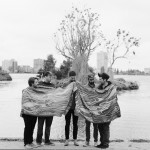 A desire to explore other creative processes led him to record this collection with a live band of trained jazz players through fully analog technology at Tiny Telephone in San Francisco (Scott Brown on bass, Derek Barber on guitar, Aaron Gold on drums, and Doug Stuart on keys and vocals). 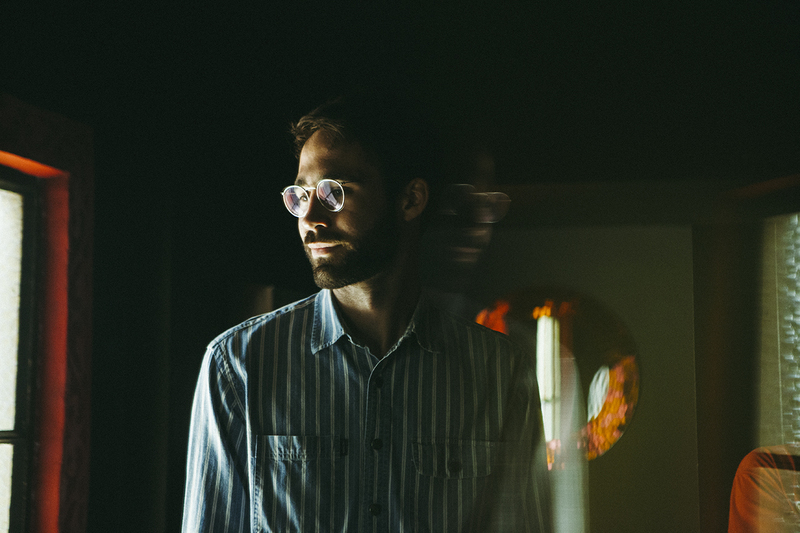 Blending thawed-out ’70s tones with sentiments of soul and echoes of modern indie guitar rock, Ferraro’s piano and Rhodes provide nearly as much a presence on each track as his own falsetto. 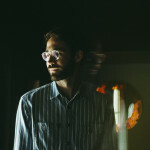 Ferraro’s introduction to the world of popular music was catalyzed by a serendipitous meeting with Chaz Bundick of Toro Y Moi in 2012, when Bundick walked into the cafe where he worked. Over the next year they struck up a creative friendship that eventually resulted in a spot for Ferraro in Bundick’s touring band. 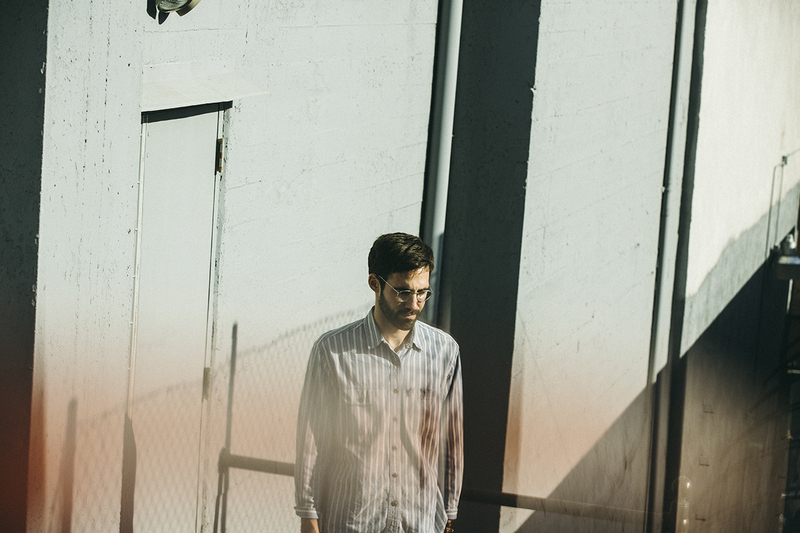 Encouragement and feedback from Bundick was instrumental in Ferraro’s choice to continue with Astronauts, etc., and inevitably Mind Out Wandering finds itself nodding occasionally to the funk-laced rhythms that Toro Y Moi has come to be known for. 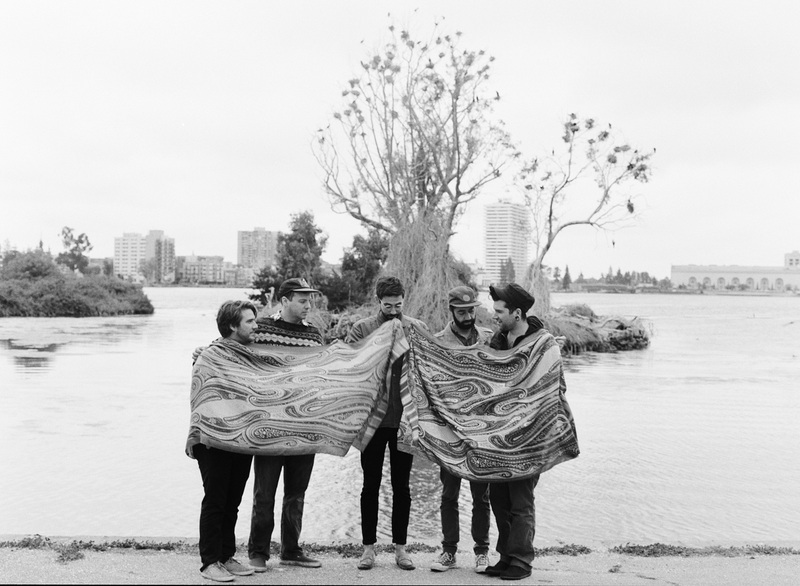 With poetic juxtaposition, Ferraro’s time immediately after recording Mind Out Wandering last fall was shared with a group of art-focused hackers. 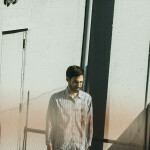 He was adopted by the crew as its resident musician and traveled with them around the country while designing a unique piece of music-making code called Hypothetical Beats. That algorithm was recently included in the Smithsonian Design Museum’s Algorithm Auction, the world’s first auction celebrating the art of code. Ferraro’s seemingly incongruous leap from analog to algorithm is a function of his creative restlessness and desire to chart as many territories as he can. 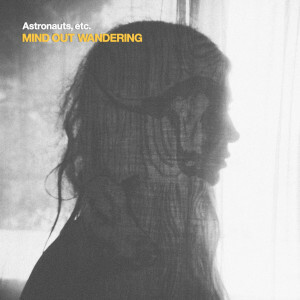 Astronauts, etc.’s debut album, Mind Out Wandering, will be released September 18th on Hit City U.S.A.